College is so much more than classes and assignments. It’s also serious fun! 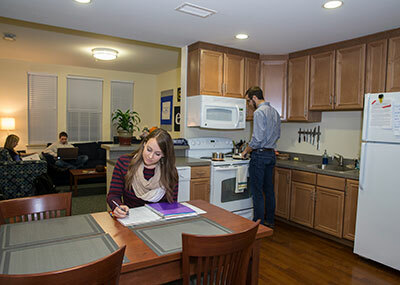 A rich and exciting campus life plays an important part in student success, and includes a vibrant extracurricular experience. 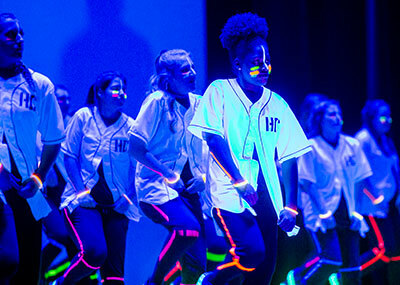 At Christopher Newport, there are endless avenues for exploration that will enhance your education, from student clubs and organizations – we have more than 200! – to Greek life, and from varsity and intramural sports to concerts and speakers and cultural events. 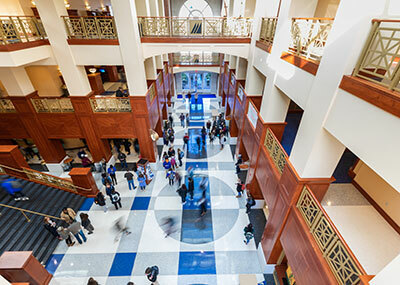 Your years at Christopher Newport are an exciting time of adventure and discovery, and the wealth of opportunities available will empower you to engage and reach your full potential.